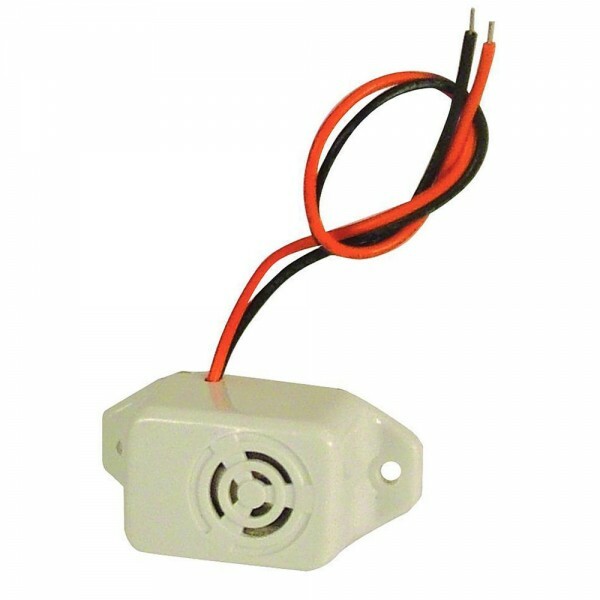 The Asec Mini Buzzer is small and compact with colour coded wires, when 12V DC is passed through it the sounder emits a loud tone. Suitable as a sounder for many applications including access control systems. Ideal to warn of a prolonged door open (PDO). Colour coded wires. 2 screw holes. Small and discrete size.